We take snacks seriously in this house, they are an absolute must for whiny children (Troy) and dropping blood sugars (Zoe). I pretty much have a PhD in snackage, so when SolBites offered to send us their new portable snacks I had to say yes in the name of research. 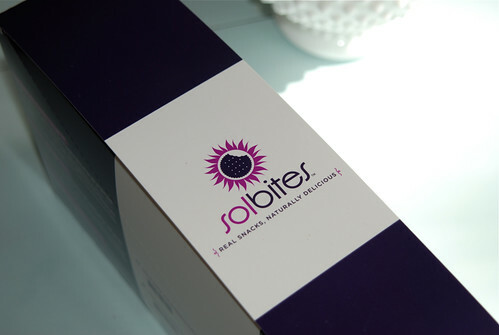 SolBites is a local Colorado based company (represent) that developed an idea for a healthy snack that was something other than chips or bars. 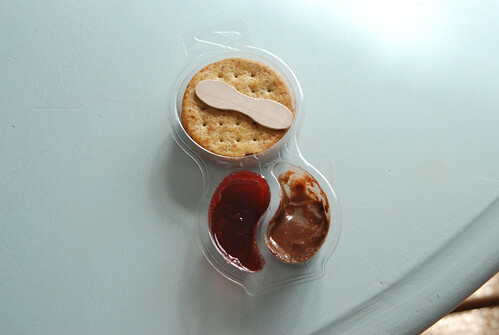 The portable, non-GMO, zero trans fat snack comes in three delicious flavors: peanut butter and strawberry spread, almond butter and no mess honey, and chocolate almond butter and strawberry spread. 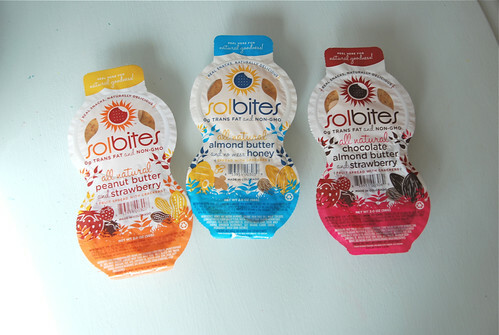 Not only do they make delicious snacks, SolBites is passionate about reversing the growing trend in childhood obesity. They feel that they can help reverse the trend through food education, helping children make the right eating choices, and living an active lifestyle. 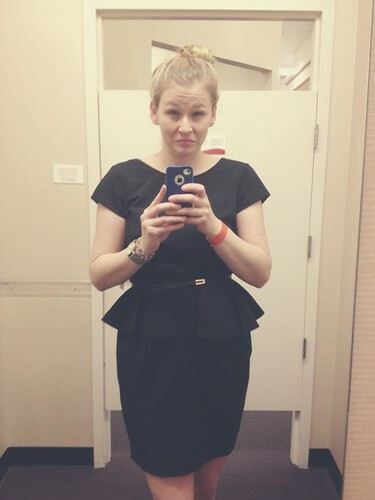 By contributing to this cause monetarily and through education they are determined to make a difference. Living a fun active lifestyle and eating great tasting healthy food is what SolBites is about. I love that these tasty cracker packs do not get squished to smithereens in Zoe’s backpack, the container is squish proof. And for the record, the little spreader stick is adorable. Would you like a case of SolBites to call your very own? To enter for a chance to win, visit SolBites and tell me which flavor of SolBites you would like to try. You will need to enter the giveaway through the Rafflecopter widget below, simply follow the prompts. The giveaway will close Friday April 5th at 11:59PM EST and I will use Random.org to select the lucky winner.